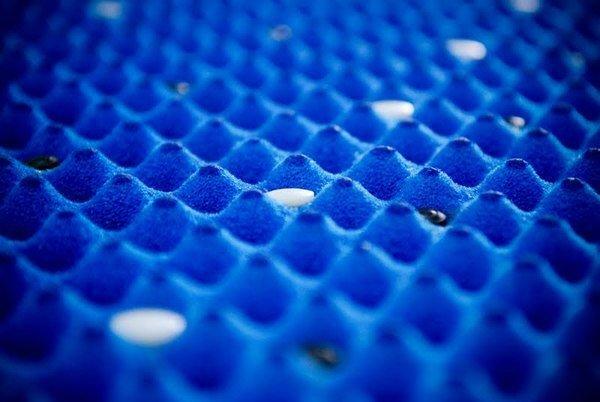 Why is mattress selection important? What you sleep on makes a big difference in the quality of sleep you get every night. A mattress without enough support for your spine can lead to muscle fatigue and a poor night’s sleep. A good mattress maintains the same natural spinal alignment you have when standing. When your body is allowed to rest in its natural position, muscles are relaxed and sleep is more refreshing. 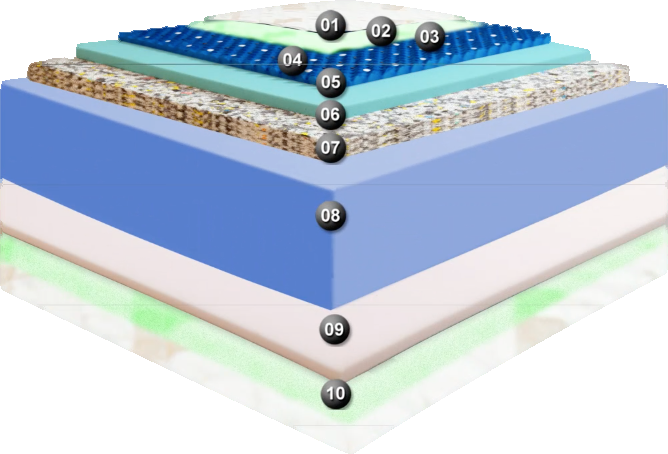 Type: There are different types of mattresses including innerspring, foam, flotation (water beds), and air mattresses. The best type of mattress is the one that offers you the most support, keeping your back and body aligned. Sleep Plus mattresses offer the comfort you need in a orthopedic mattress. Firmness: It is not necessarily true that firmer is better. A mattress that is too firm does not support the body evenly, tending only to support the body’s heaviest parts. A mattress that is too soft sags and prevents the spine from maintaining proper alignment. Neither situation allows your muscles to rest, as they must work throughout the night to find a comfortable position and maintain correct posture. Warranty: A good company gives it’s customer warranty on their mattresses, We use the best quality of material in our mattresses to assure our customers that the mattress will last up to 15 years or until you’re ready to replace to a new model or new size mattress. Hypoallergenic: Our mattresses contain anti-bacterial in it’s composition to keep away mites, bacteria, fungus and micro-organisms. Other Properties of Sleep Plus Mattreses. Magnetic Therapy There have been many logical explanations as to how the magnets operate. One explanation for the success of magnetic therapy has been how they utilize the cells magnetic field. When a disease invades the body, it disrupts the magnetic fields causing them to become disoriented within the cells. Magnets help realign these fields causing them to be an important factor in counteracting the disease. Magnets also increase blood circulation by attracting and repelling the charged particles within each cell. The improved circulation increases the amount of heat produced within the body and allows the rapid passage of nutrients and oxygen to the affected site, speeding up the healing process.The heat produced also helps reduce swelling in the affected areas of the body. All the explanations hold nature as the foundation supporting the healing powers of magnets. They work with our body to induce natural healing without side effects, which might account for its growing popularity. Infrared Padding Technology While sleeping on the far infrared mattress pad, your body is both relaxing and hard at work. As your body temperature rises, it strengthens the immune system by creating an “artificial fever” that kills many viruses and bacteria. Far infrared (FIR) helps detoxify your body by removing the accumulation of potentially carcinogenic heavy metal and chemicals. It is extremely effective as a part of a total detoxification program, including Heavy Metal Elimination. Your skin, from profuse perspiration, cleans all the impurities creating beautiful and improved tone, texture and color. The FIR is also exceptional for burning calories, controlling weight and removing cellulite. It assists in weight control by eliminating toxins in fat cells, which contribute to poor digestion and weight gain. Weight loss occurs because body fat becomes water soluble at 100 degrees Fahrenheit and the body will remove it through sweat. The most immediate and noticeable effect is tremendous relaxation and good night sleep! A good night sleep alone can have a profound impact on health.